Recently some Stanford employees reported that criminals have applied for Social Security benefits using the employee’s personal information. It is not clear how the criminals were able to obtain the employee’s personal information, but they somehow acquired enough information to apply for Social Security Benefits online. It is very important that people safe guard their social security numbers and private information. Never give out your SSN or other private information online unless it is on a secured (https: or SSL sites) website and you are positive the website needs the information like the Social Security Administration’s ssa.gov website. The scam begins with the criminal submitting a fraudulent Social Security benefits application online using your personal information. In order to do this, he needs your name, Social Security number, date of birth and mother’s maiden name, plus supplementary identification questions regarding information from your credit report (e.g., current or past loans, accounts, and mailing addresses). It is common for criminals to collect this information from various online services or by contacting you directly by email, phone, text message or U.S. mail and posing as SSA representatives. If you receive any such communication, do not reply. 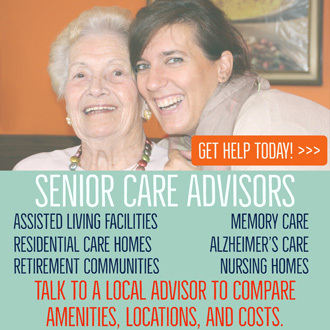 Instead, contact the SSA directly at (800) 772-1213. An individual has religious or cultural objections to certain numbers or digits in the original number. As Americans, Do We Want Social Security To Survive? 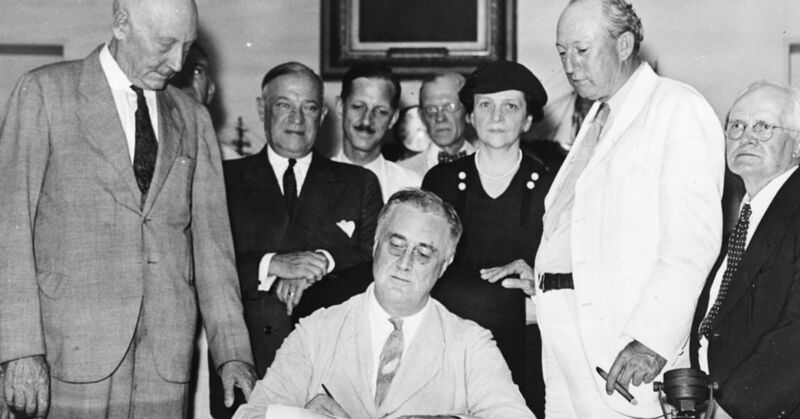 President Franklin D. Roosevelt signed the Social Security law in order to help low and middle-income Americans during their senior years and after being disabled. Unfortunately, in today’s political climate there are those that want to greatly reduce the various Social Security benefits many Americans already receive. Social Security benefits have helped and continue to help millions of poor and middle income as well as disabled Americans get by every month. These individuals are not receiving a lot of money each month, but it is enough to help them cover their expenses. Many individuals do not know what they would do if their Social Security income was reduced or eliminated. Do you receive Social Security benefits? Tell us what your thoughts are regarding the political push to reduce Social Security benefits in the comment section below! Social Security has never been more essential than it is today. Traditional defined benefit pensions are increasingly rare, especially for younger Americans. That means that for future generations of retirees, Social Security will be the only guaranteed retirement income that they can never outlive. Already, one-third of elderly beneficiaries rely on Social Security for all or nearly all of their income. That number will be higher for their children and grandchildren. The problem with relying solely on Social Security? Benefits are too low to allow America’s families to retire and face disability or the death of a breadwinner without drastic cuts in their standards of living. Social Security benefits are modest by virtually any measure. Average benefits are only $16,000 a year. Though the Social Security benefits are too low, they are still a major improvement over the time before Social Security. Prior to its enactment, people, as they aged, had no resources at all and were forced to move in with adult children or condemned to live in squalid poorhouses. Surviving parents often had no choice but to give up their children when spouses died prematurely; working families were left destitute when workers became disabled or died. Americans deserved better, and the country responded. It is time to respond further. Though Social Security has provided us with greater economic security, it can do more. How can a representative help me with my Social Security claim? You may appoint a qualified person to represent you when doing business with Social Security. Use Form SSA-1696-U4, Appointment of Representative to tell the Social Security Administration in writing about the person you appoint. Sign and date the document and send it to your local Social Security office. A representative generally cannot charge or collect a fee for these services without written approval from the Social Security Administration. How long does it take to get a reply after I apply for disability benefits? Whether the Social Security Administration reviews your application for quality purposes. If you would like to apply for disability benefits, you can use the Social Security Administration’s online application. Can I qualify for Social Security disability benefits I already have benefits for being a veteran? If you are eligible for Social Security disability benefits, there is a five-month waiting period before we can begin your benefits. the Social Security Administration will pay your first benefit for the sixth full month after the date the Social Security Administration finds your disability began. If my child has a disability, do they qualify for Social Security disability benefits? Can you return to work after getting Social Security disability benefits? If you get disability benefits and your condition improves or you return to work, report these changes to us by calling us at 1-800-772-1213 (TTY 1-800-325-0778) or by visiting your local Social Security office. What are compassionate allowances for Social Security Disability? Compassionate allowances allow the Social Security Administration to expedite Social Security Disability Insurance (SSDI) and Supplemental Security Income (SSI) applications for people whose medical conditions are so severe that their conditions obviously meet Social Security’s definition of disability.